Come see the latest edition in the eternal struggle between the Blood Angels of Baal and the great devourer, the Tyranids! 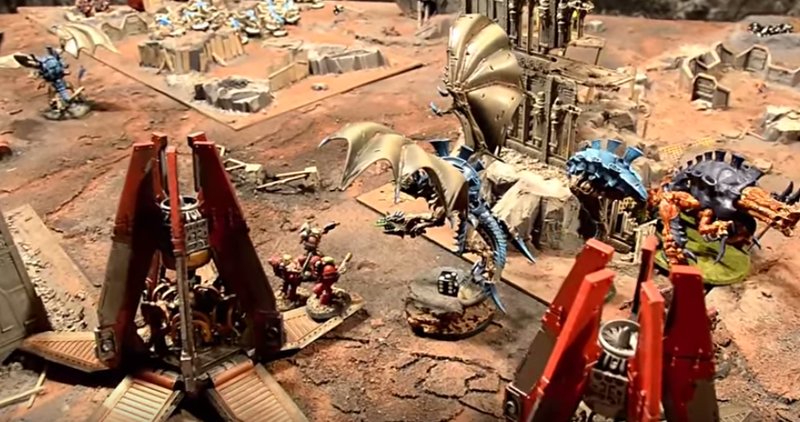 Checkout this battle report! 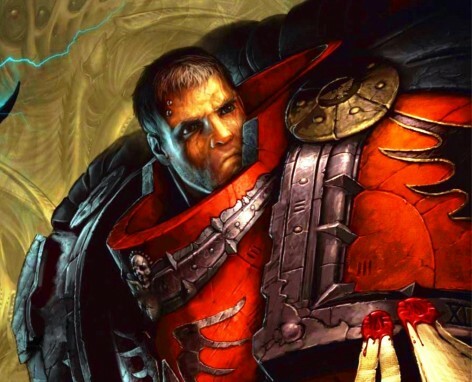 The Sons of Sanguinius once again answer the call! The bugs set a trap for the Astartes!